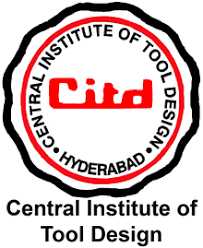 CITD Hyderabad Jobs Recruitment Notification 2018.Central Institute of Tool Design (CITD), Hyderabad, Telangana inviting applications for the positions of ITI Apprentice in plumber, electrician, fitter, machinist, turner, computer operator, assistant Posts.Interested and Eligible candidates can apply for the positions. Last Date for Submission of Application is on October 13th, 2018.. Applicants must be completed ITI. From the recognized Organization/ Board. Applicants may apply the application form through online from 14th September 2018 to 13th October 2018.
https://www.citdindia.org/ Is the link to apply directly.